TriMech is fortunate to work with clients from Maine to Florida and out to Arkansas, offering a range of engineering solutions. This week's client story showcases Dynamic Aviation and SOLIDWORKS PDM. 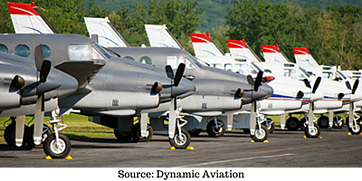 Dynamic Aviation delivers innovative aircraft solutions that meet the complexities and challenges of their clients' missions. They work with their clients to fully understand their needs and collaborate with them to develop creative solutions. Using an iterative process and inventive approach, such as full-size modeling of potential modifications, they can compress timelines and increase success rates. Once the modifications are integrated with the air-frame, they are ready to deliver a specialized aircraft that is perfectly suited to its mission. As they experienced growth, more and more of their engineers were generating files that needed to be managed and updated for accuracy, revision history and even regulatory compliance. Given their niche space, they needed a scalable solution that could also grow with them in capability. Having tried various file management methods in Windows, and even AutoDesk Inventor Vault, their engineers were still having a tough time searching for existing files and re-using engineering data. Duplicate file and part names created search and file re-use issues. Dynamic Aviation engineers spent time managing and searching for files and sometimes those issues could make their way down to the production floor. 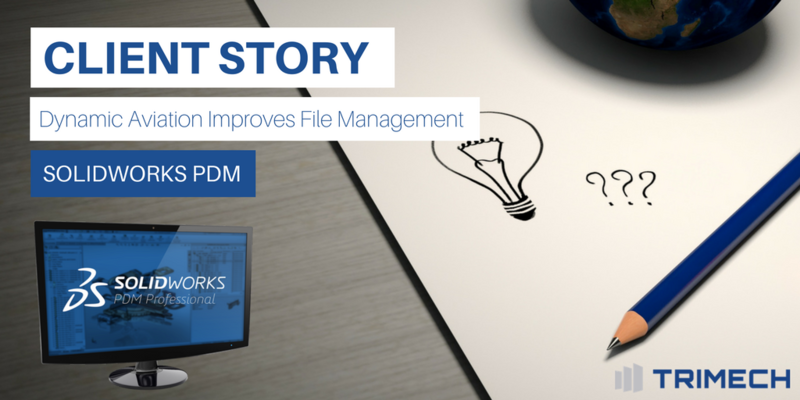 We suggested managing a project using SOLIDWORKS PDM Standard to see if it could deliver the benefits of file management, revision history and an easy-to-use interface. TriMech’s RDS-1 PDM Implementation Service was used to deploy a “best practices” data storage vault. We finished the deployment by training administrators and users on their deployed system. 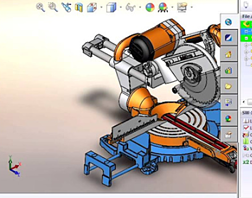 SOLIDWORKS PDM Standard is available with SOLIDWORKS Professional and SOLIDWORKS Premium and delivers a system which securely stores and indexes files for fast retrieval, ensuring that engineers have access to the right files at the right time. As an additional benefit to keeping a secure backup of design data, multiple file versions and revisions, “silos” of files or parts and un-synchronized copies are now a thing of the past. Additionally, with its Microsoft SQL architecture, SOLIDWORKS PDM Standard is ready to scale to SOLIDWORKS PDM Professional. This provides additional benefits such as standardization of creating documents and templates and automating tasks like ECO's, batch printing, file conversions and much more! Video Tech Tip: How Does PDM Work?